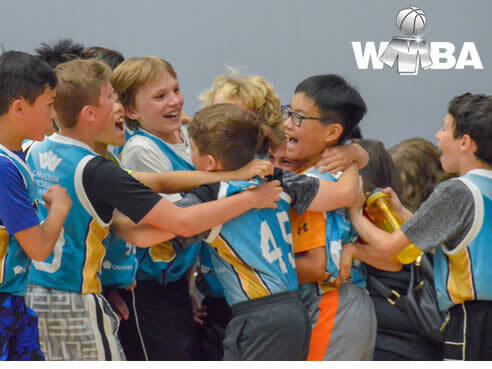 The WMBA has posted a call for more community league coaches. There are opportunities in all areas of the city at all age groups. Over 100 kids didn't get to play. The WMBA relies heavily on volunteer coaches. Last year, several teams folded because there were not enough volunteers. Every child deserves the opportunity to play. We are looking for coaches for all areas and age groups. You don't need to be an expert. Anyone can coach! The WMBA and Basketball Manitoba have a lot of resources available to help you get prepared. All WMBA coaches will be able to attend the Basketball Manitoba Super Coaches Clinic at no cost! Articles, videos, and coaches clinics are readily available. It's all about the kids having fun. If you (or anyone you know --uncles/aunts, grandparents, older siblings) might be willing to coach a team, please email info@wmba.ca. The deadline to declare teams is this Thursday evening so that we can prepare the schedule for the upcoming season.